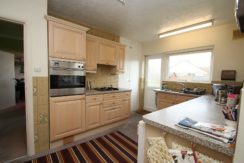 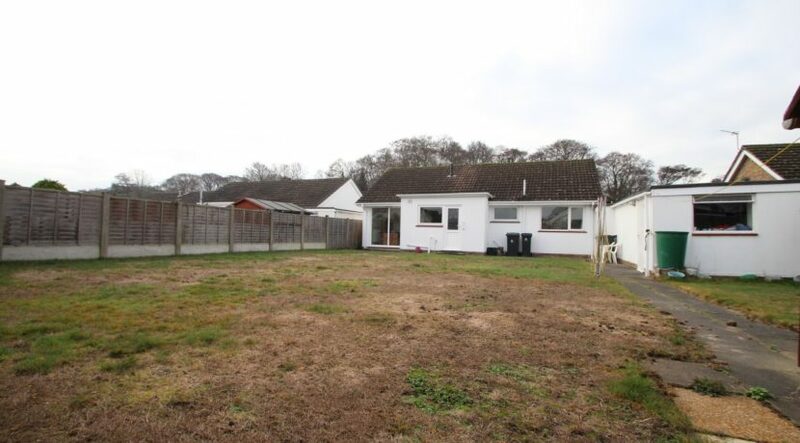 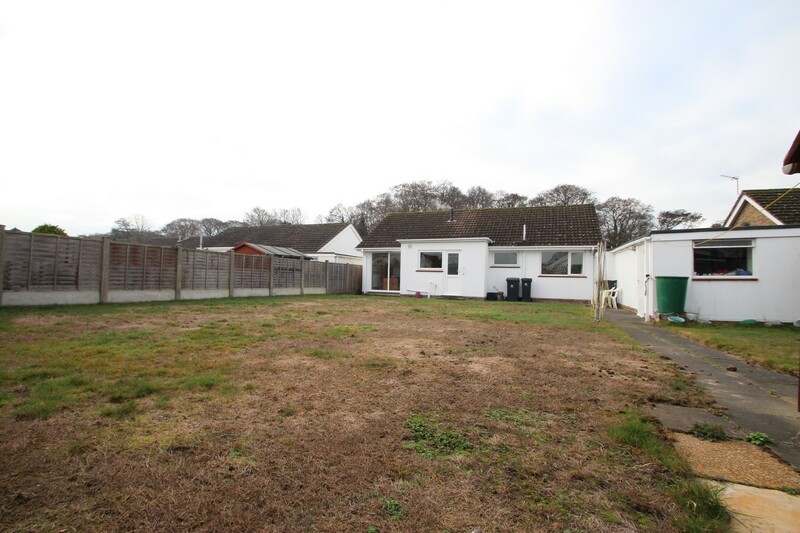 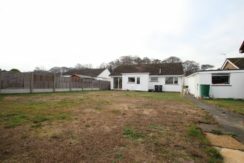 An incredibly spacious three bedroom, two reception, detached bungalow which has a large rear garden, offering superb potential to extend STPP. 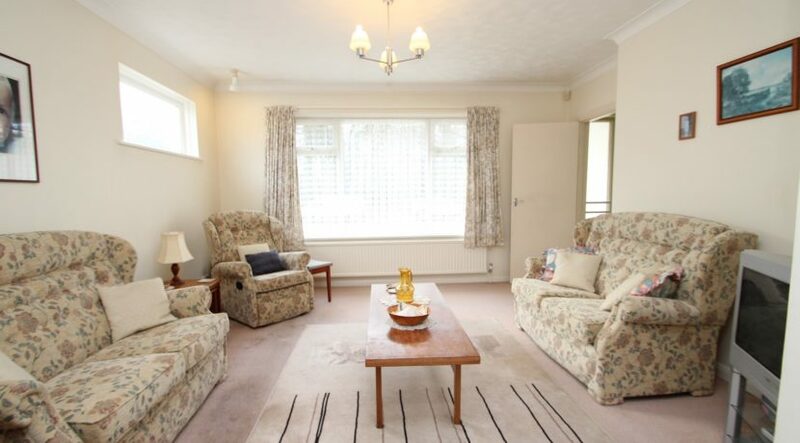 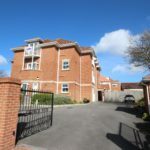 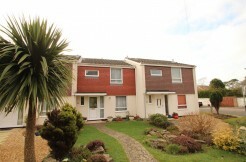 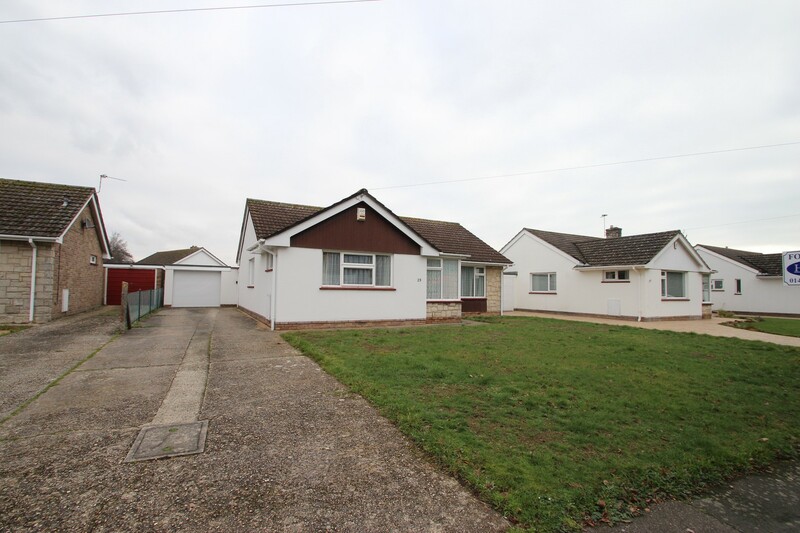 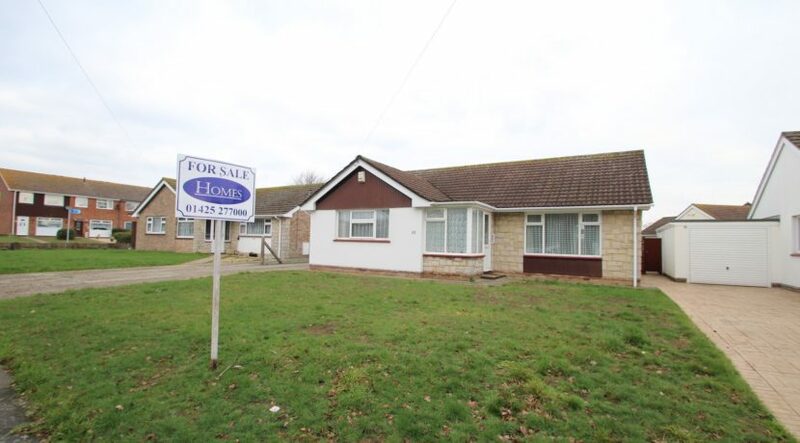 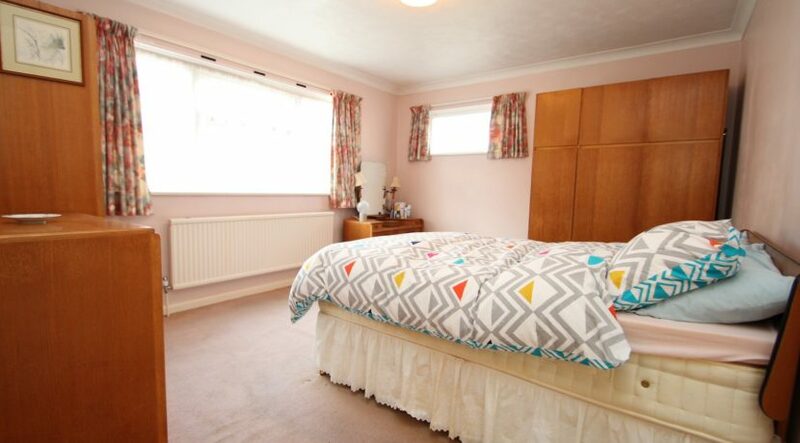 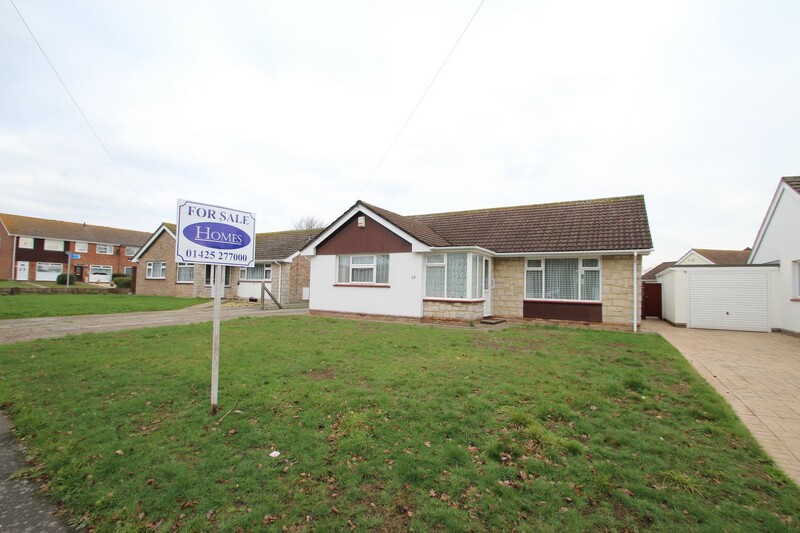 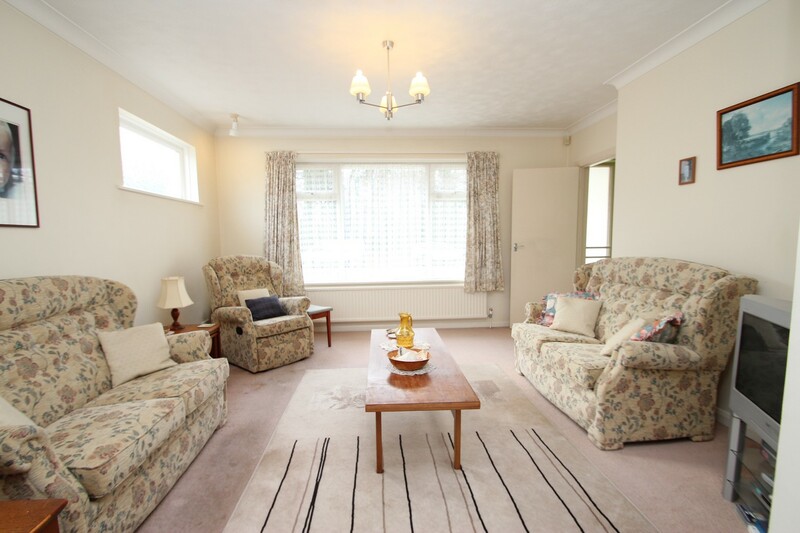 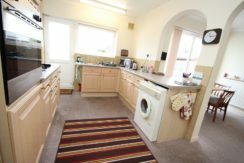 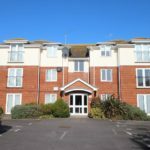 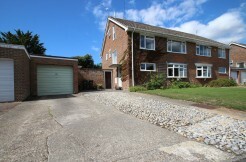 Situated in a highly sought-after road in Mudeford. 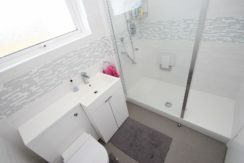 A UPVC double glazed door leads into an enclosed entrance porch where a further glazed door leads through to the hallway. From the hall there is a hatch up to the loft space, there are two good size storage cupboards and doors lead off into all rooms. 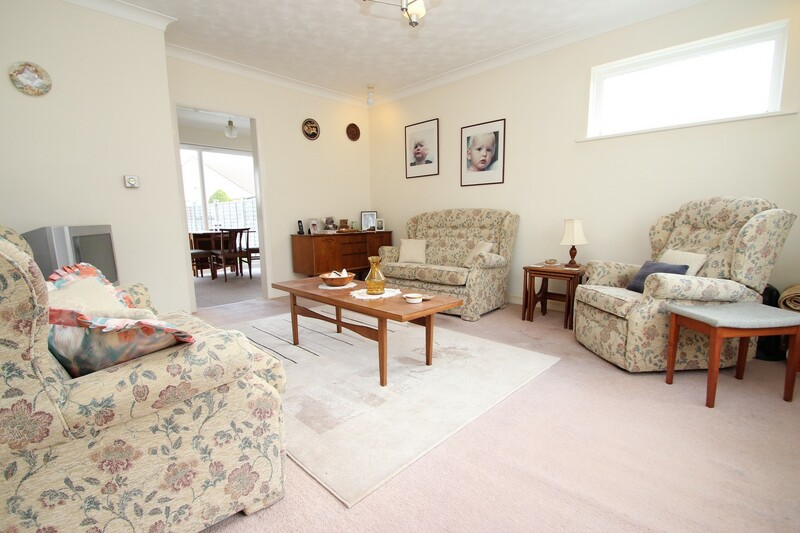 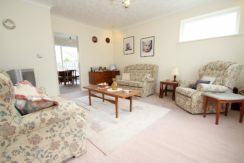 The living room is located at the front of the bungalow and is of a very good size, benefitting from dual aspect windows which bring in a good degree of natural light. 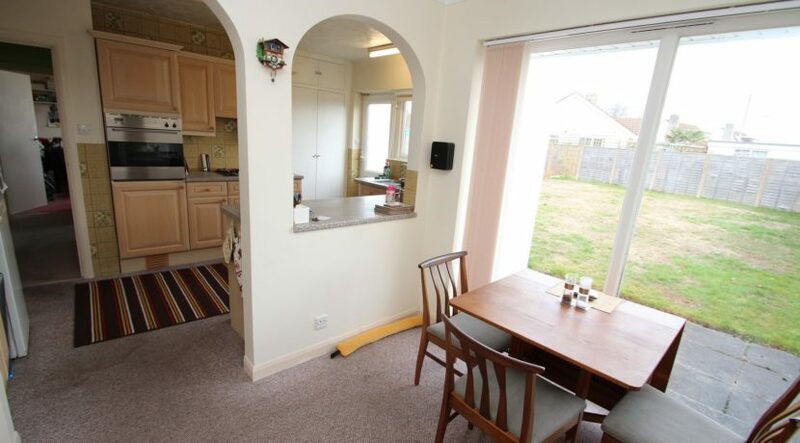 A squared arch leads through to the kitchen / dining room. The kitchen / dining room overlooks the rear garden, the kitchen has a good range of wall mounted and floor standing units which are surmounted by roll top work surfaces, built in electric oven, inset gas hob, space and plumbing for a washing machine, space for a tall fridge freezer, good size storage cupboard, a UPVC double glazed casement door leads out to the rear garden. 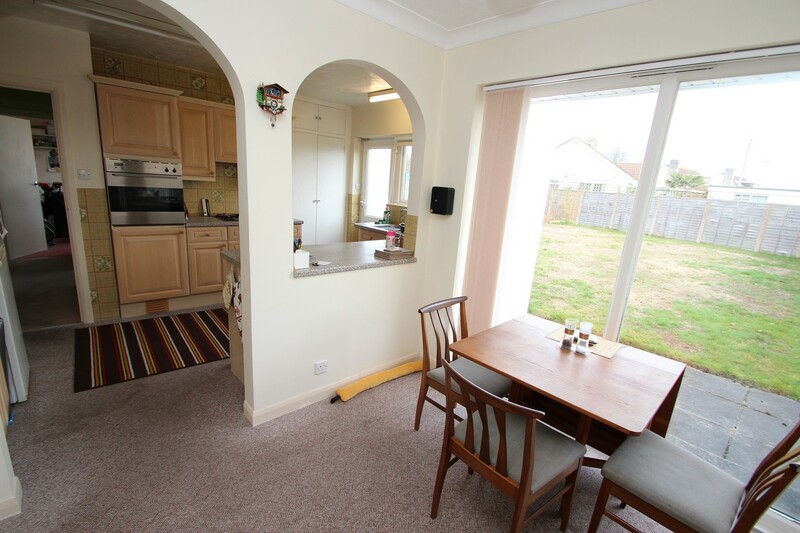 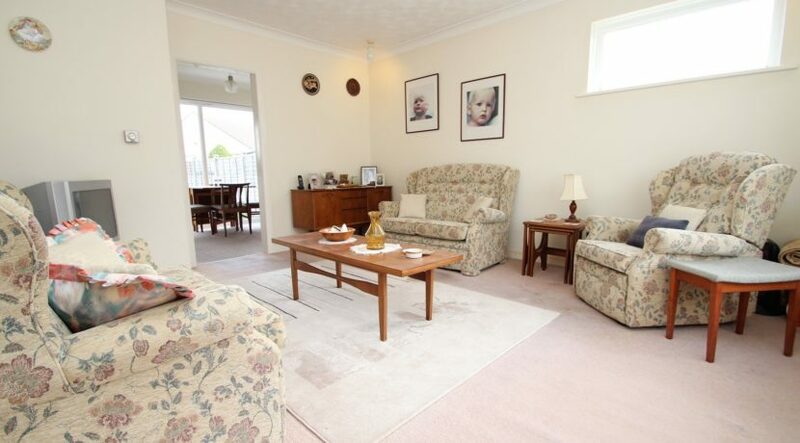 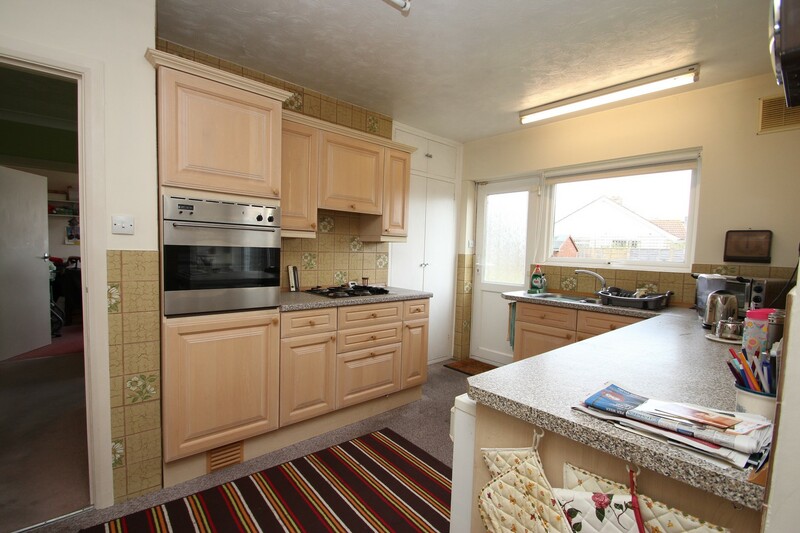 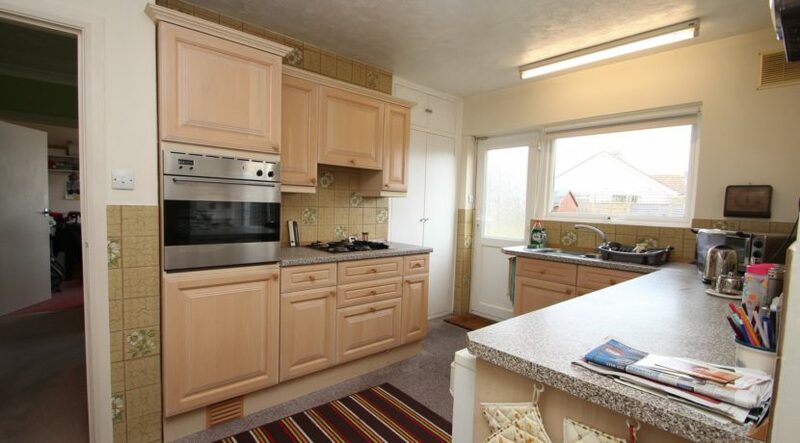 The dining area is of a good size and has a sliding patio door leading onto the rear garden. 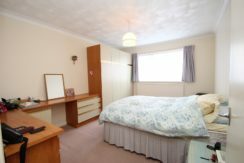 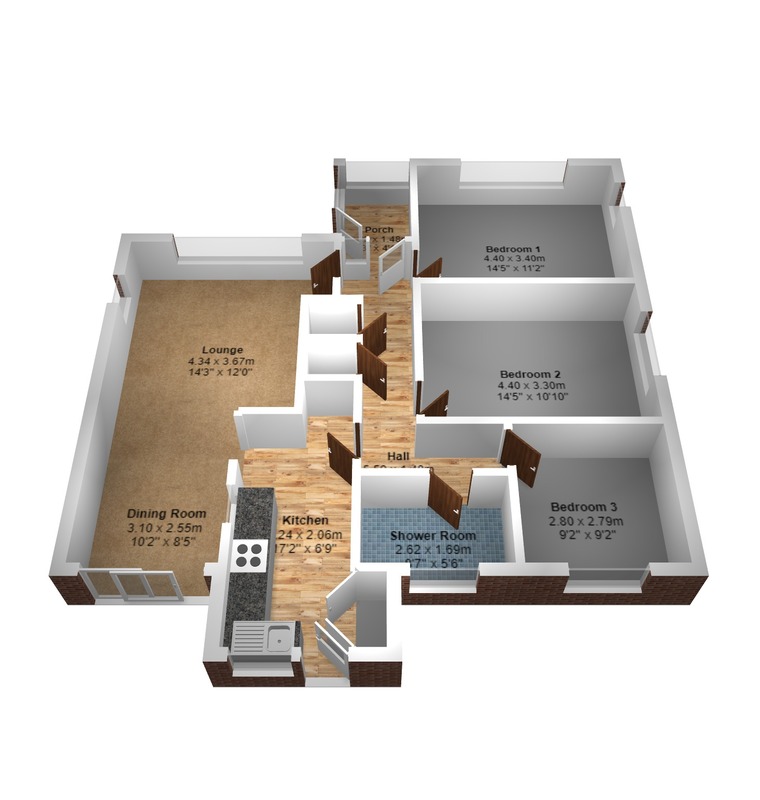 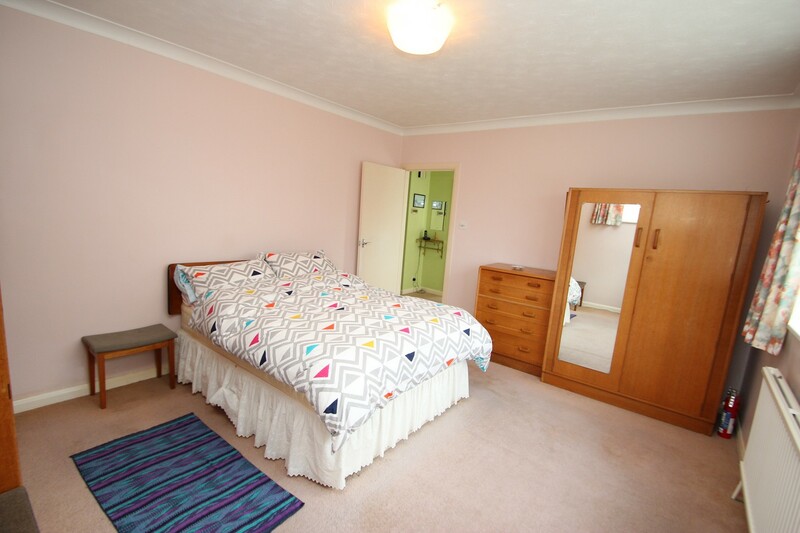 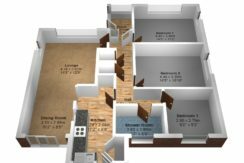 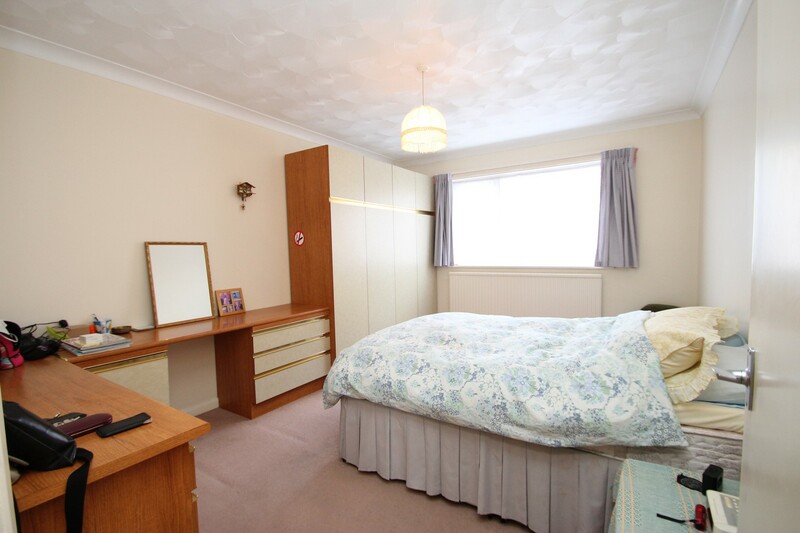 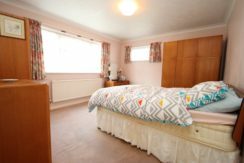 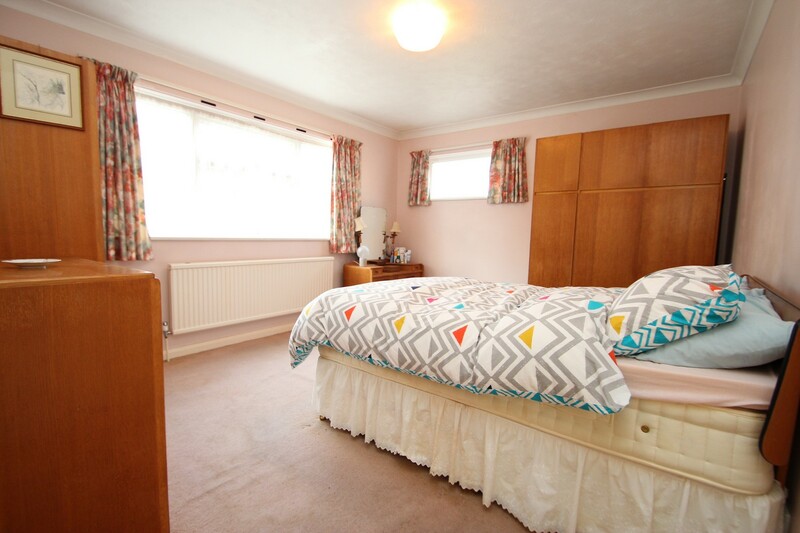 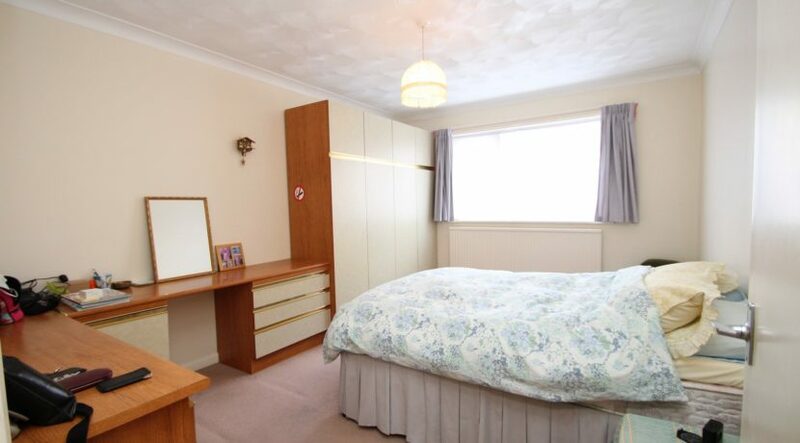 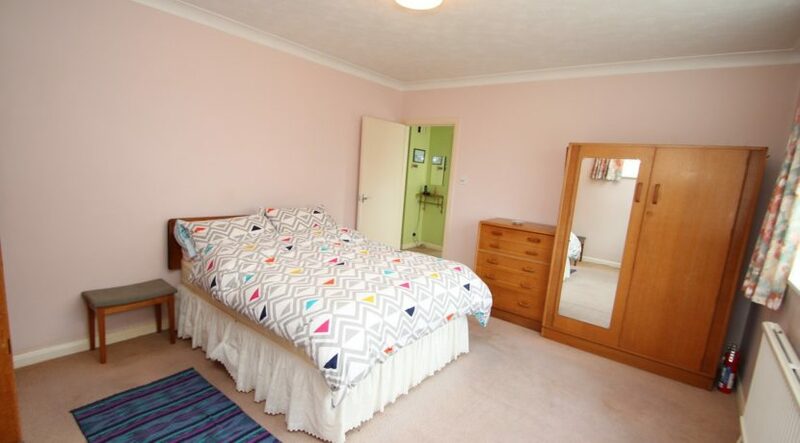 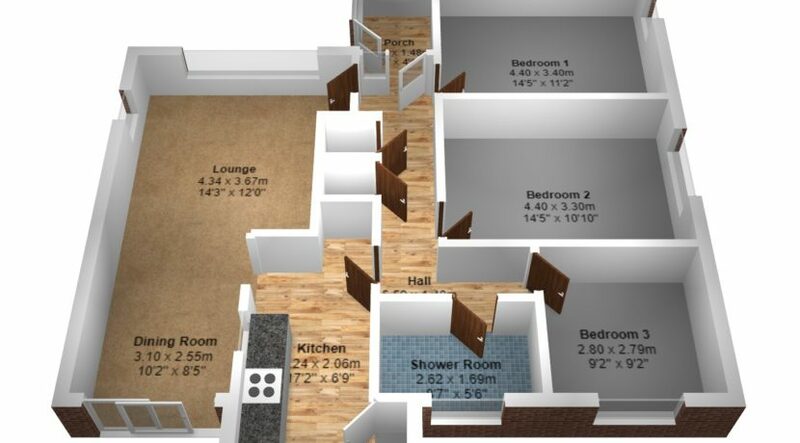 Bedrooms one and two are both incredibly large double rooms with bedroom three being a large single room. 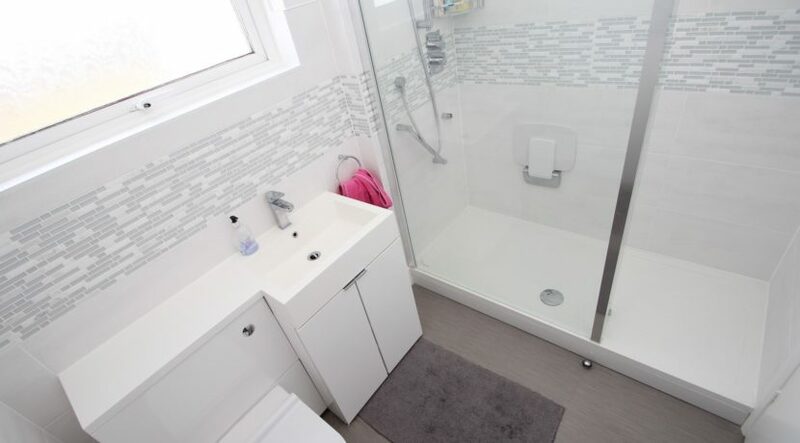 The modern shower room has fully tiled walls, walk in shower cubicle, wash hand basin with mixer taps and storage cupboards beneath, close coupled w.c. and a heated towel rail. 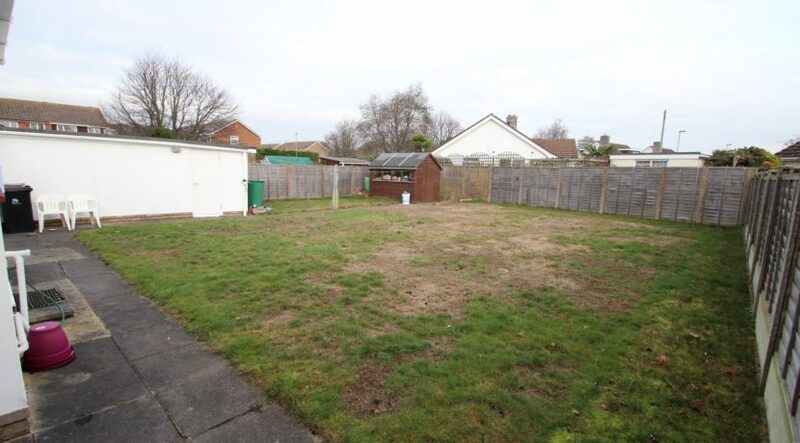 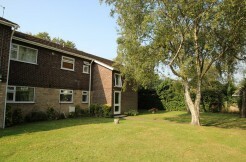 The rear garden is of a superb size and has a high degree of privacy. 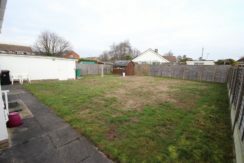 The garden is laid to lawn, has a timber built shed to one corner, a pedestrian door provides access into the garage, a lockable gate leads out to the side driveway. 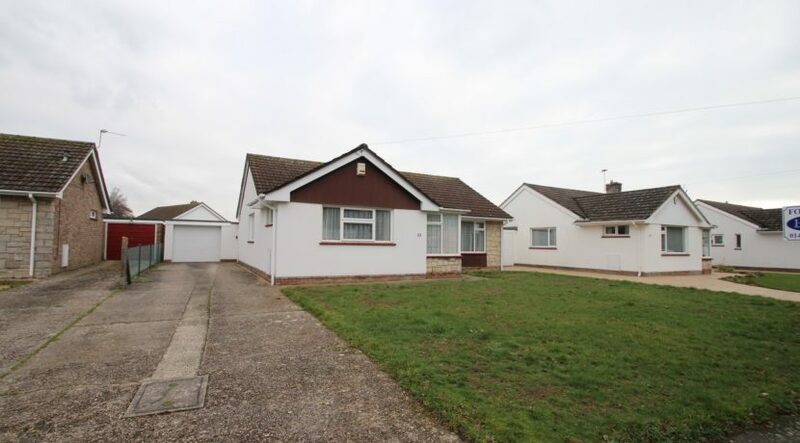 The front garden is laid to lawn, the driveway runs the length of the bungalow offering off road parking for numerous vehicles and in turn leads to the single garage which benefits from power and light.